Since 2006, Fatou Dieye has worked as an urban design, architecture and sustainability management professional in the United States, Europe and East Africa. She is a former member of the urban planning and urban design teams of the New York City Department of City Planning and the City of Kigali Office of Urban Planning and Construction One Stop Center, where she was responsible for leading project teams in the planning, design and implementation of neighborhood development projects and providing expert guidance in drafting regulatory frameworks to promote sustainable and inclusive urban growth. 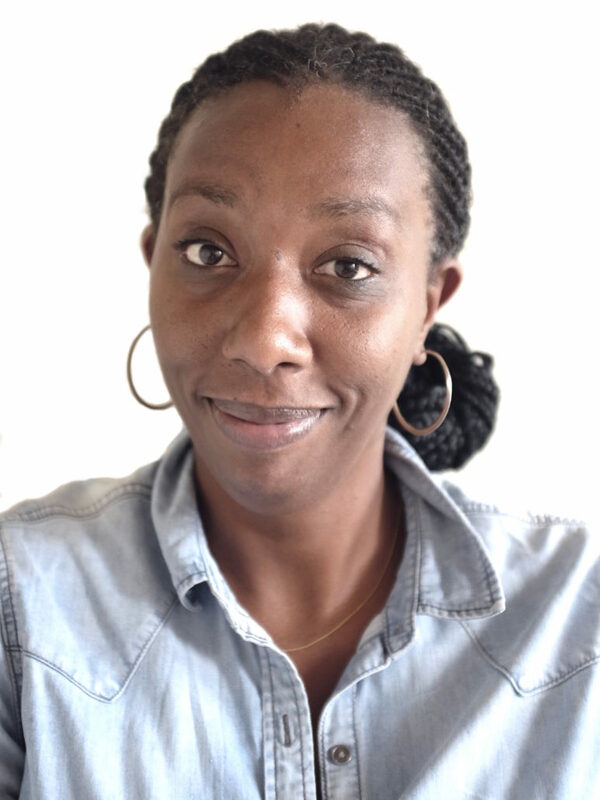 She joined Skat in 2016 as a member of the Kigali-based Regional Coordination team of the Swiss Agency for Development and Cooperation’s PROECCO Program, which promotes climate responsive production and employment in the Building Material Industry. Since July 2018, she serves as Skat’s country representative in Rwanda.